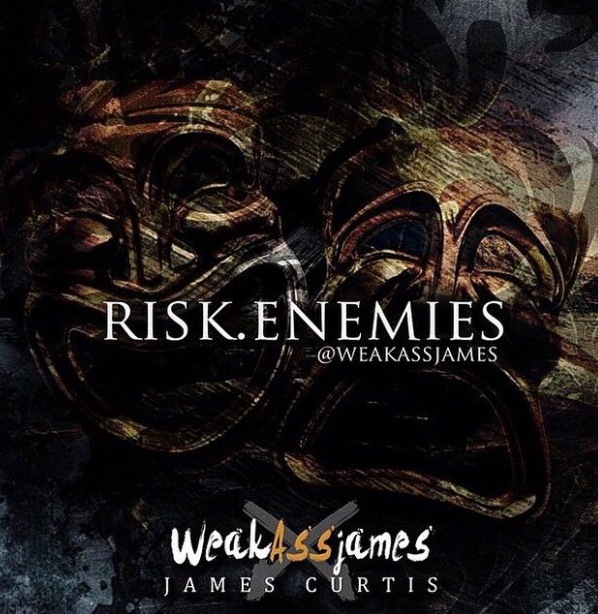 Houston newcomer James Curtis gives us his latest single, “Risk Enemies”. I love the production, and of course ya’ll know I love that unique Houston sound and he has it. Give it a listen. First thing that came to my mind when I hit play was, “This is a stripclub song”. If you can get the strippers to dance to this, then you can make a hit out of it. I agree with Tasha, production is pretty nice. It was a good listen & there’s plenty potential behind it.